In the aftermath of the dramatic sociopolitical changes taking place globally, youth work has taken on new forms and missions. In a Europe characterized by diversity, approaches to youth and education are being constantly revisited in an attempt to answer contemporary needs and challenges. In this framework, innovation, flexibility and dynamism are a prerequisite for today’s society and essential skills for those working with and for young people. 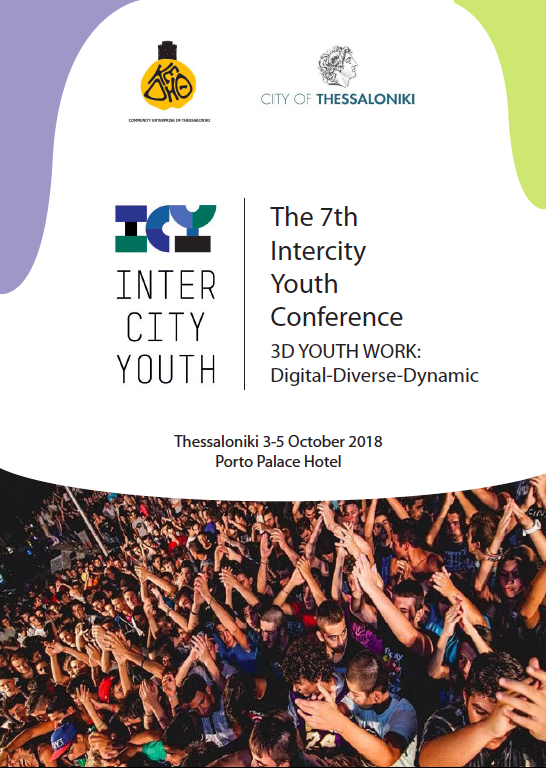 The 7th Intercity Youth Conference 2018 in Thessaloniki attempts, under the thematic title ‘3D Youth Work: Digital-Diverse-Dynamic’, to both explore and explain the digital, diverse and dynamic aspects of Youth Work, exemplify and empower all parties related with concrete examples and techniques. 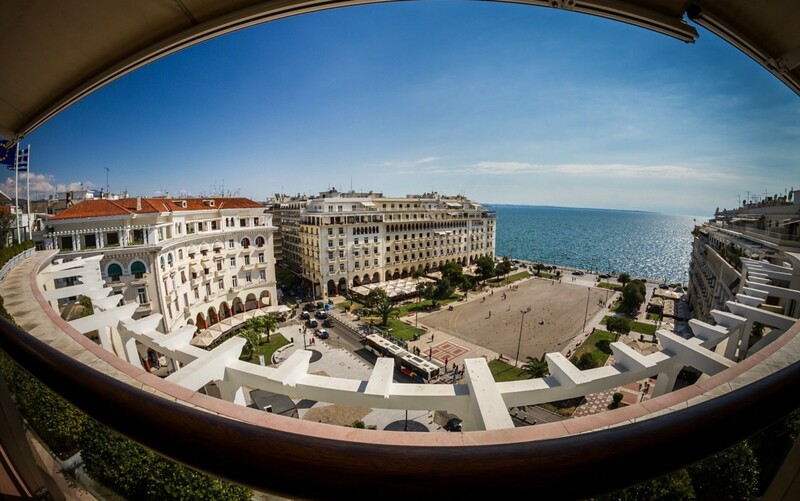 ICY 2018 will focus on good practices and success stories from the wider geographical area, promote new tools and relative resources, provide space for debate, networking, exchanging of ideas and creation of synergies, feature input from experts, as well as thematic discussions and study visits. Official programme can be found HERE.